In this episode of the Pursuit of the Perfect Race, I talk with my friend and amazing athlete Nick Serratore. He shares so much about his race and how to really enjoy the race at IRONMAN© Wisconsin. We dive into the details of his training, his race, preparation and how to overcome past obstacles along the way. There are somethings that happen in races that are funny and others that aren’t, but we talk about a specific man hole cover and how it impacted his race at mile 24 of the run. Thank you for coming on the show and congrats on getting your slot for Kona! 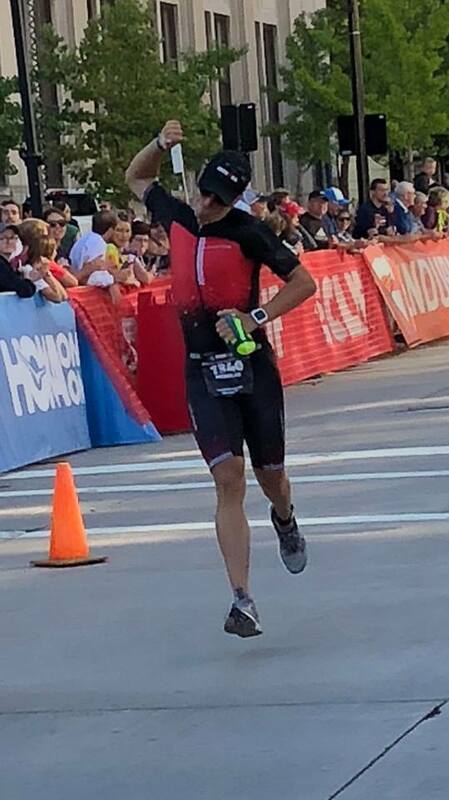 Listen to "152 - IRONMAN© Wisconsin - Nick Serratore" on Spreaker.